Sales from Supervalu’s wholesale operations now are approximately 80 percent of the company’s total annual sales, up from about 44 percent just two years ago. Sales then were $8 billion or so and have since grown by at least $5 billion. To achieve that kind of robust growth, Supervalu deploys a three-part strategy that is equally as challenging as it is simple: retain current customers; gain new customers; and provide new services and products to existing customers. The company’s customer retention rate is at historic highs. Approximately 60 percent of its top 25 customers have been with the company for more than 20 years. The three-pronged strategy is paying dividends. Bill Chew, SVP of sales, has been with the company for 34 years. He said this past year was one for the record books. Supervalu’s wholesale operation comprises three regions: West, Central and East. It also supplies U.S. military commissaries, particularly in the Northwest and Southeast, and has international business as well. Each of the three main regions has contributed significantly to the company’s growth. In the West, growth has been fueled in part by Supervalu’s acquisition of Commerce, California-based Unified Grocers in June 2017. The company also has earned new business in Tacoma, Washington, and Billings, Montana. 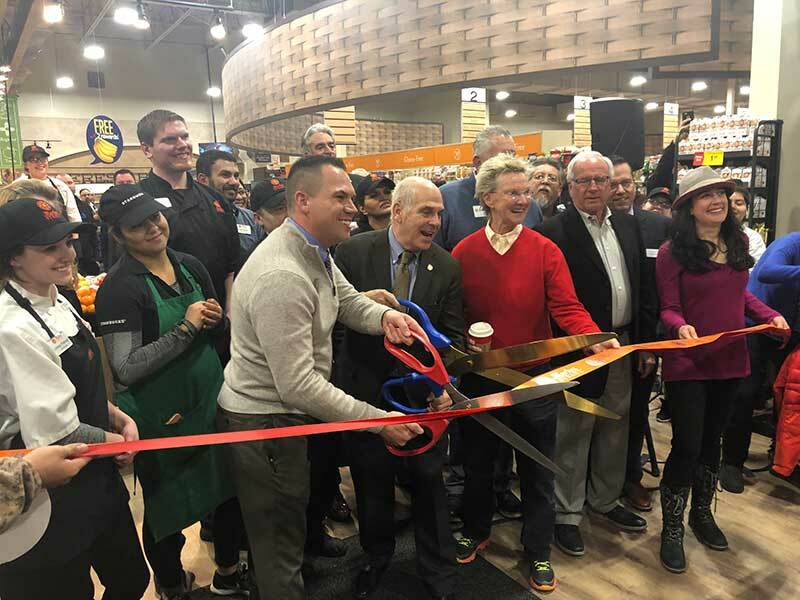 Supervalu now supplies 115 stores in Chicago in its Central Region just a decade out from a time when it did not supply even one single store there, Chew said. In December 2017, Supervalu completed its acquisition of Associated Grocers of Florida, whose reach extends to Central America, South America and the Caribbean. Also in the East, Greensboro, North Carolina-based The Fresh Market became a Supervalu customer and is supplied from multiple regions and distribution centers. 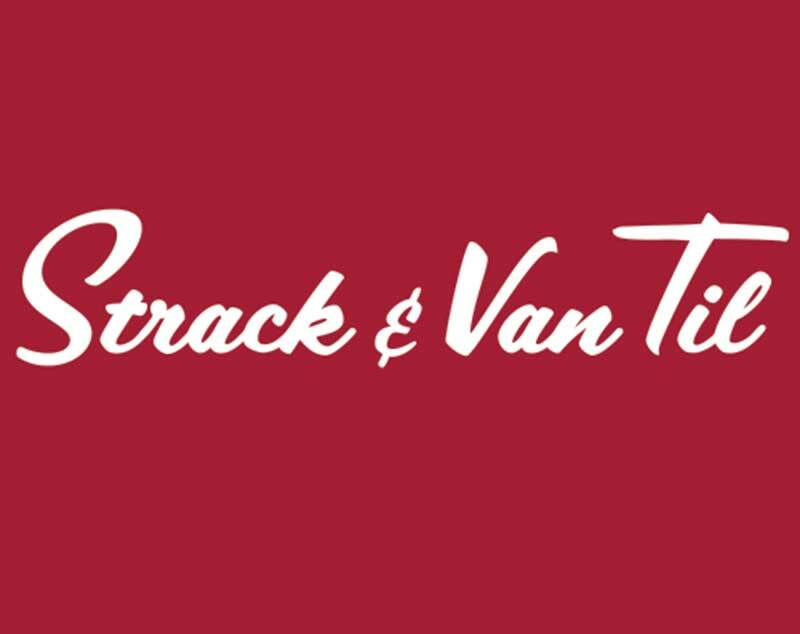 It is not unusual to service customers from more than one distribution center or more than one area of the country, so consistency is of paramount importance. 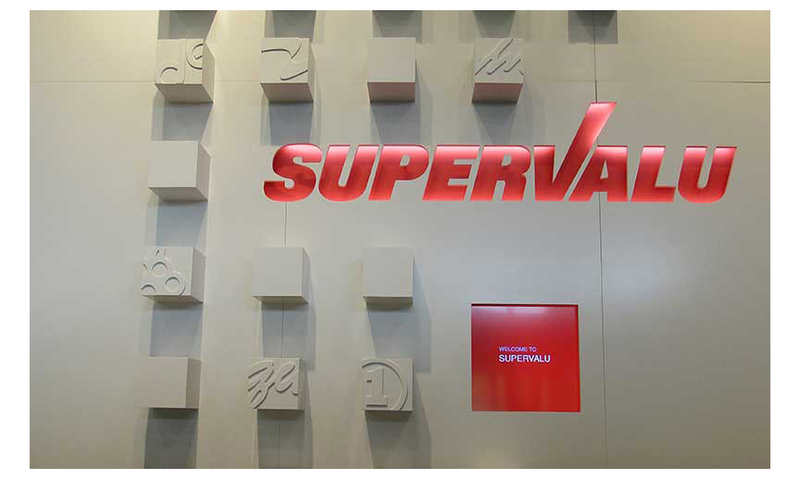 Supervalu operates 28 distribution centers. Some facilities are just a mile apart, but there are hundreds of miles between most of them. One of the things Supervalu does best is logistics. Chew said the company takes mileage out wherever possible so it can get product to retailers in the most efficient way possible. Supervalu also offers an impressive array of professional services that evolve along with the industry, consumers and demographics. 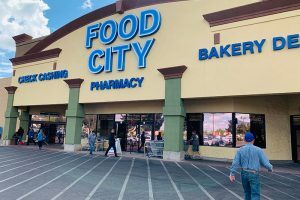 Stigers said Supervalu has to be where its retail customers are, and maybe a bit ahead of them, to provide what independent grocers need to stay relevant in their communities. “Our job is to look not only down the street but around the corner so we can provide solutions,” Stigers said. He said Supervalu has three constituencies in its wholesale business: customers, vendor partners and colleagues.